Elzetta Swan is a bodywasher. What is a bodywasher, you ask? It's a person who is able to see auras and cleanse them from nasty curses. This type of character is completely unique to me, and I really enjoyed it! 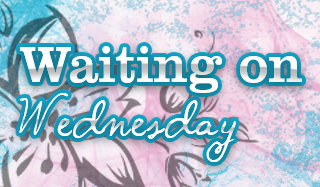 The book starts with Elzetta cleansing a curse on a dog trainer that did a customer wrong. This opens up the can of worms of can anyone be cursed? The short answer is yes, but curses can only be cast as an act of revenge. It can be the littlest thing that constitutes revenge though and the invokers that cast the curses don't care as long as they're getting paid. It's highly illegal, but there is a need for bodywashers since people aren't in their right minds when seeking revenge. On another job, Elzetta is trying to cleanse a curse and realizes what should have been a minor curse is a major one. This is bad since it means a big bad invoker or one that is hooked on the thrill of casting curses is in town and could reek havoc in the city. Elzetta enlists the help of a hunky police officer in effort to track down the bad guy, before a lot of innocent people get hurt. 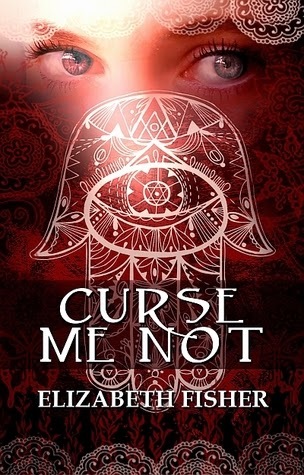 Curse Me Not was a really refreshing novel. I've been reading Urban Fantasy for awhile now and have never come across anything like this. 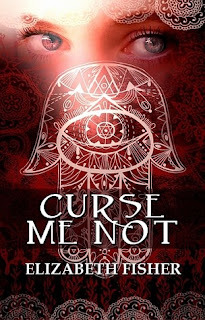 I really enjoyed Curse Me Not and suggest it if you're looking for a Urban Fantasy you won't want to put down. Yup. This is new to me too. I might need a body washer, but of a different kind. Me three!!! This is the first time I hear about this book. Interesting, I don't think I've ever read anything with this premise before, I'm definitely curious. Oh her gift is interesting! I didn't know about this one but it sounds quite good and perfect for me. thanks for the discovery! Thanks for this review, as it is completely new to me as well. Adding it to the never ending wishlist. lmaoooo @ Braine. But this does sound unique and different...never heard of a body washer before in a story so yeah...I like. Great find Mel!